Learn the fundamentals of the ideal bushcraft field knife and how to care for, repair, and maintain it. Discover the secrets of safely cutting and splitting large pieces of wood using only a basic field knife. 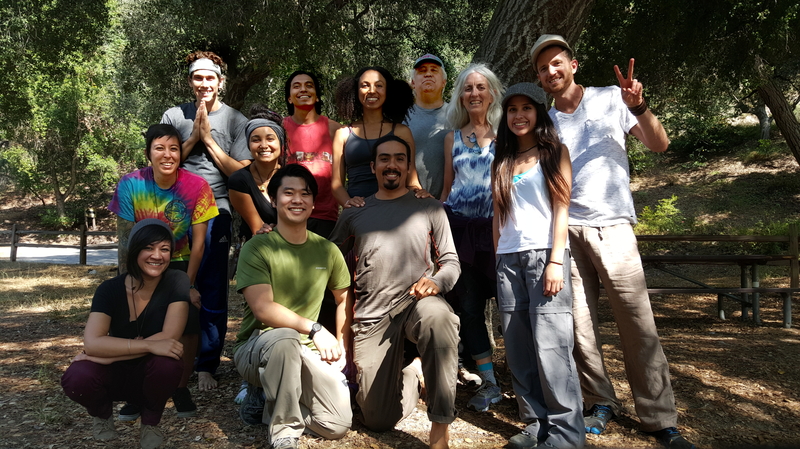 This is a relaxed class for adults and children in a beautiful, wild, outdoor environment. Children five years of age and under may attend free of charge with a registered adult. Questions? Visit the FAQ Still have questions? Contact us!